Orders of $75 or more qualify for FREE shipping! Login to your account. Manage your account settings. 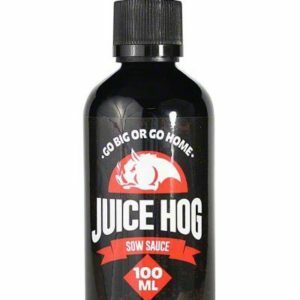 Shop online for premium brand ejuice. Orders over $75 are shipped for free! Find out more information about XL Vapors. Find phone numbers and address information for XL Vapors. 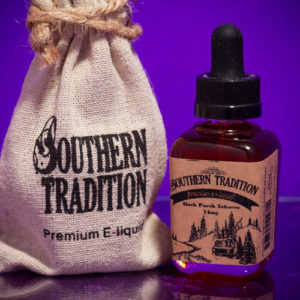 Southern Tradition – Back Porch Tobacco – 60ml Southern Tradition – Back Porch Tobacco – Brings back memories of Grandpa’s stories and the smell of a warm and sweet tobacco with hints of vanilla and spice. 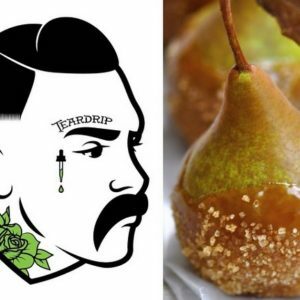 HI DRIP Blood Orange Pineapple An irresistibly juicy candy chew, busting with blood orange and pineapple flavor! 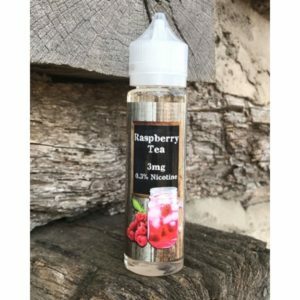 This vape will have you dreaming of paradise! 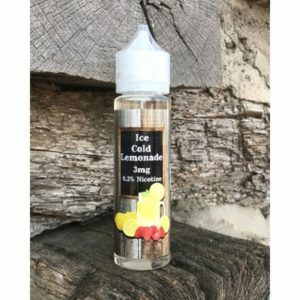 Southern Tradition – Ice Cold Lemonade – 60ml Tart Lemons and sweet strawberries combine for this wonderful summertime flavor with a cooling effect for that ice cold feeling. 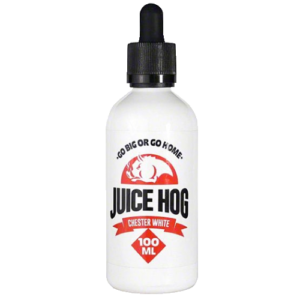 Ice Cold Lemonade is a premium e-liquid flavor from Southern Tradition. 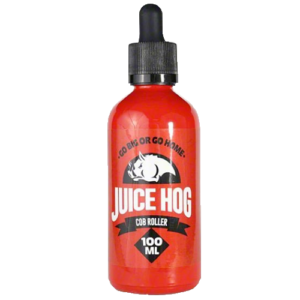 GET THE BEST PRICES ON E-JUICE AT XL VAPORS!